Thanks for hosting the weekly linkup! Hope you're feeling as well as possible this week! Hi Lee ! 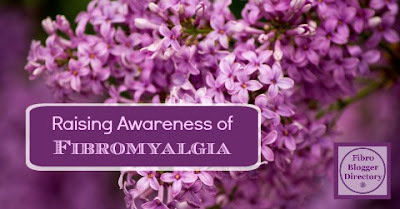 I thought a little post about the perks of moving with fibromyalgia would do no harm :) Thank you again for this opp. Have a great weekend everyone !